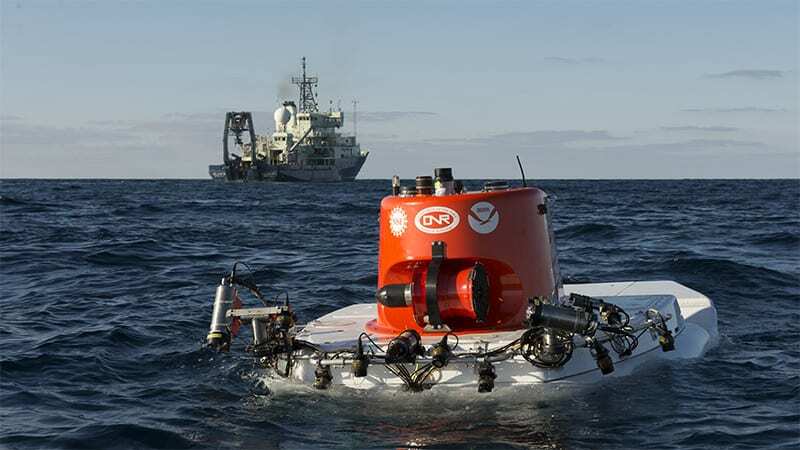 Underwater Vehicles: Human-occupied submersible Alvin; remotely operated vehicle (ROV) Jason/Medea; autonomous underwater vehicle (AUV) Sentry; additional hybrid ROVs, AUVs, and towed vehicles. 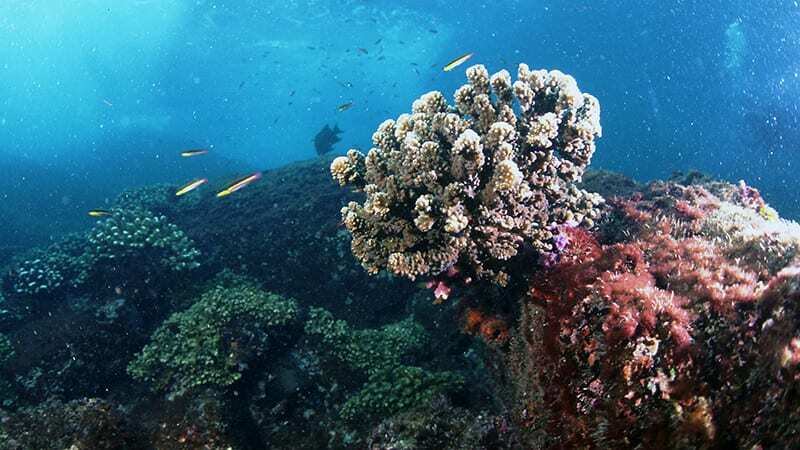 We have nearly 1,000 scientists, engineers, technicians, and support staff whose goal is to help improve understanding of the ocean's importance to the planet and to society. Their curiosity, creativity, and commitment make us one of the best known and most esteemed names in ocean science, research, and exploration. 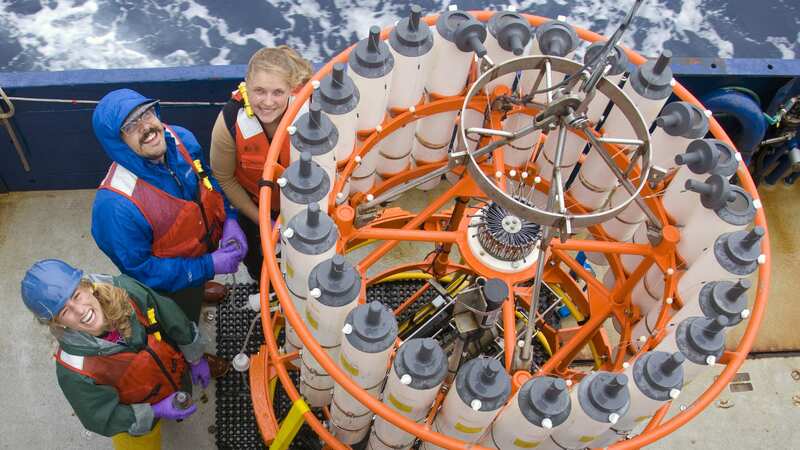 WHOI combines an unparalleled breadth of experience, insight, and resources with a deeply ingrained culture of curiosity and innovation to pursue creative solutions to timely problems. This makes us one of the most tested and technically advanced centers of pure and applied ocean research and exploration. At a time of unparalleled change and difficult decisions, WHOI is a source of reliable knowledge and insight for scientists, legislators, business people, and the public. We have the tools, experience, and perspective that improve understanding of the ocean and develop solutions needed to meet global challenges. Since 1930, WHOI scientists and engineers have laid the groundwork for many of the discoveries that have revolutionized our knowledge about the ocean and its impacts on our planet and our lives. From the discovery of hydrothermal vents to the development of revolutionary ocean technology to mapping global ocean circulation, our research matters now more than ever before.